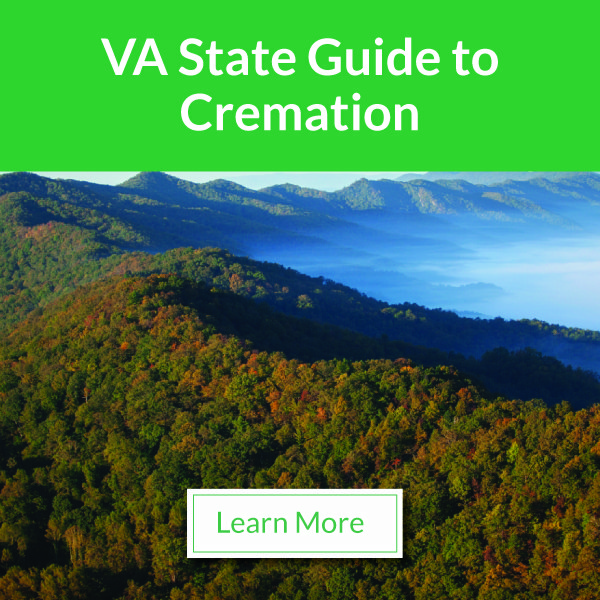 Eco-Friendly Death: What You Need to Know About Green Burial - Tharp Funeral Home & Crematory, Inc. If you haven’t heard of green burial yet, it’s doubtless that you will soon. Green or eco-friendly burials are becoming a more and more popular option for perpetual care. Many people are rejecting the traditional notion that burial needs to cost tens of thousands of dollars and make a huge impact on the natural environment. Green burial is inexpensive, simple, and gentle on the earth, making it a very appealing option for individuals from all walks of life. “Interest in these pared-down, eco-friendly options has grown as people look for ways to cut their carbon footprint. Nearly 54 percent of Americans are considering a green burial, and 72 percent of cemeteries are reporting an increased demand, according to a survey released earlier this year by the National Funeral Directors Association. […] Choices can be made at each step of the death care process to limit waste, reduce the carbon footprint and even nourish the local ecosystem.” –The New York Times. No need for embalming of the body. No need for a burial vault. A shroud or simple, biodegradable casket. A shallow grave in a natural setting that allows for normal decomposition. Why is green burial less expensive? Green burial is significantly less expensive than traditional burial for multiple reasons. Without embalming, costly caskets, expensive burial vaults, or additional service and cemetery fees, the price for Green Burial can remain very affordable. How is green burial better for the environment? Green cemeteries are often located on natural preserves, protecting the land for local wildlife, plants, and trees. Without chemical-heavy embalming, the body is allowed to decompose as nature intended, without releasing unnecessary toxins into the earth. Humans have been decomposing naturally for thousands of years, and green burial brings us back to this simple, even beautiful, return to the earth. The most important thing about the return of green burial is that it gives people more options than they might have realized they had for meaningful ceremonies. The popularity of green burial has made it clear that people want choices when it comes to the end of life, and the option of green burial is empowering them to make choices they can feel good about. Want to learn more? 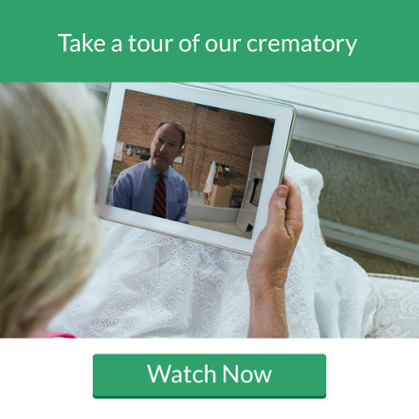 Contact Tharp Funeral Home and Crematory today.